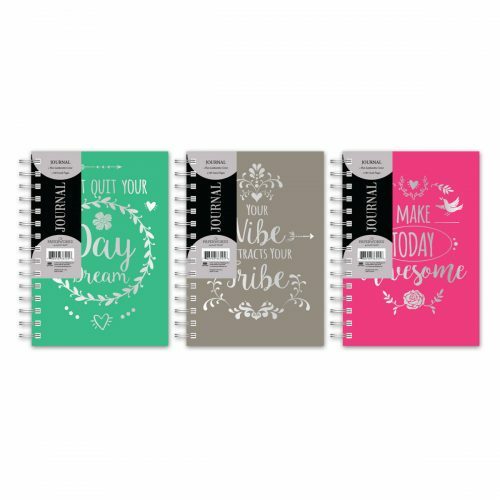 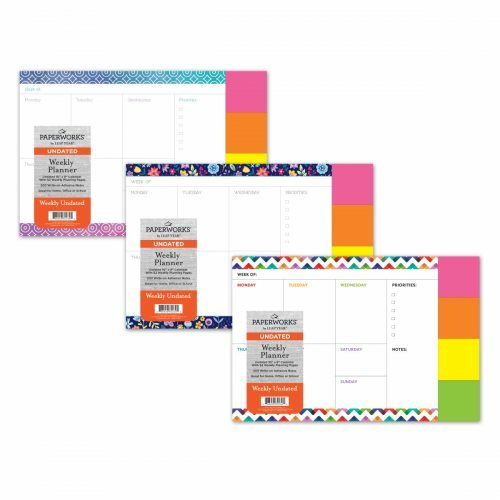 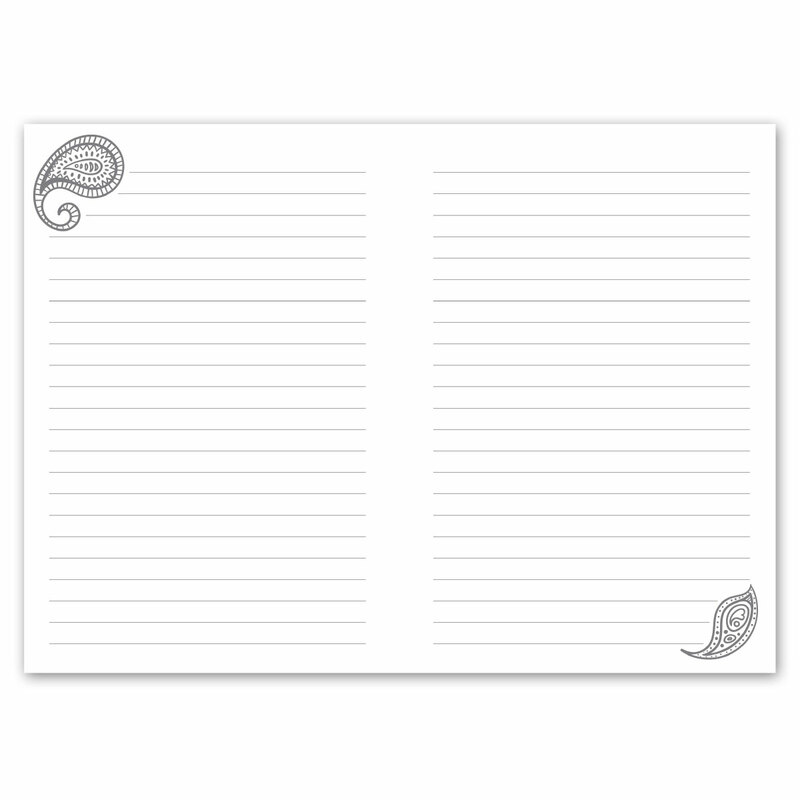 Paperworks Stationery offers hardworking products with uncompromising quality at an unsurpassed value. 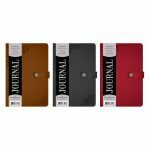 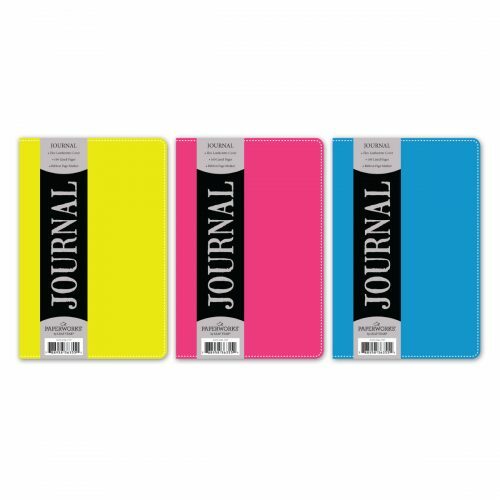 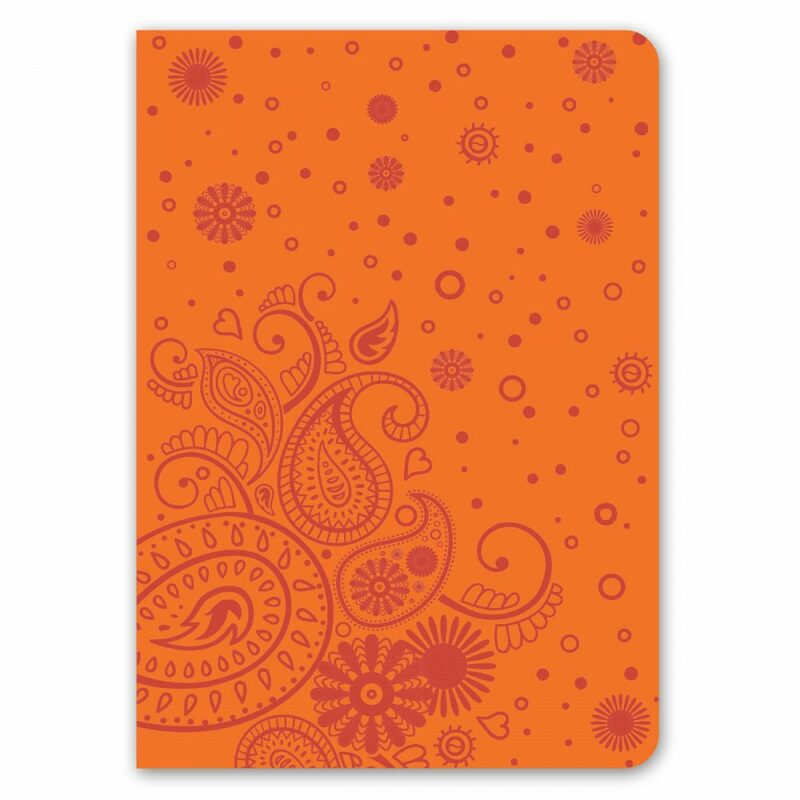 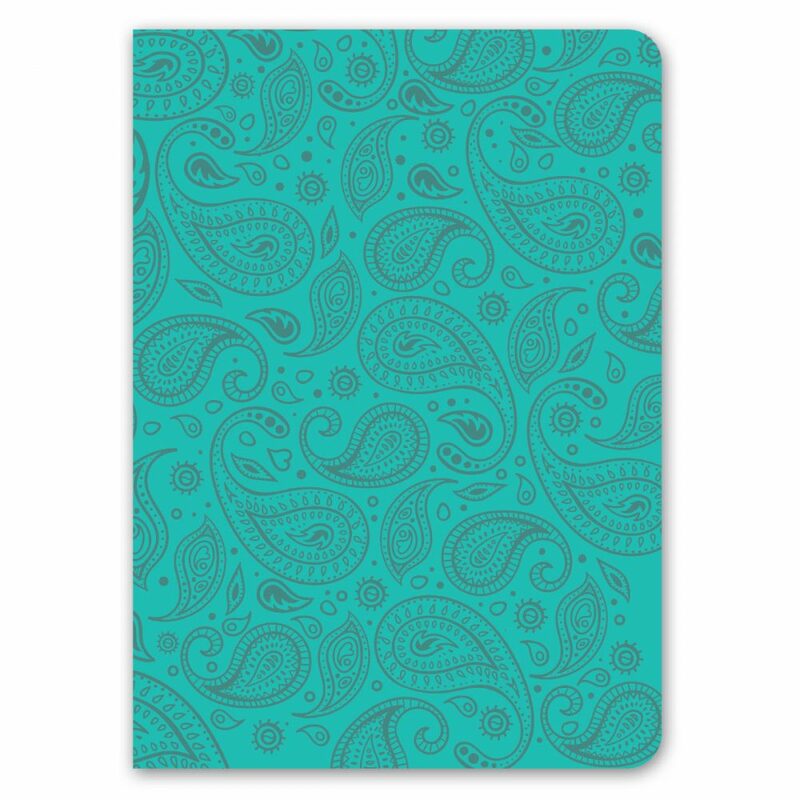 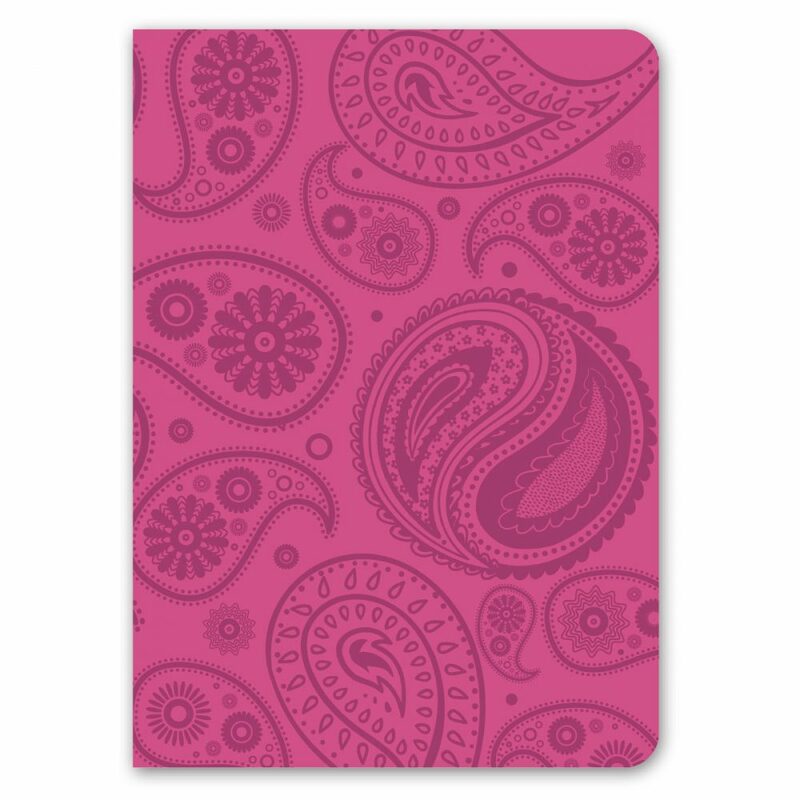 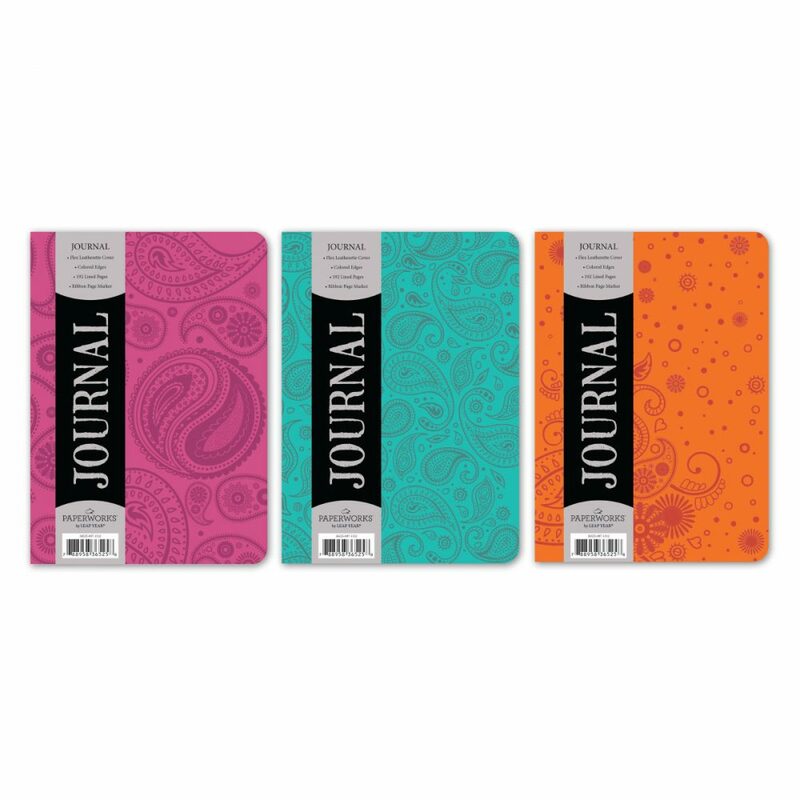 Our Paisley debossed leatherette journals have intricate patterns embossed on the covers and rainbow colored paper edges. 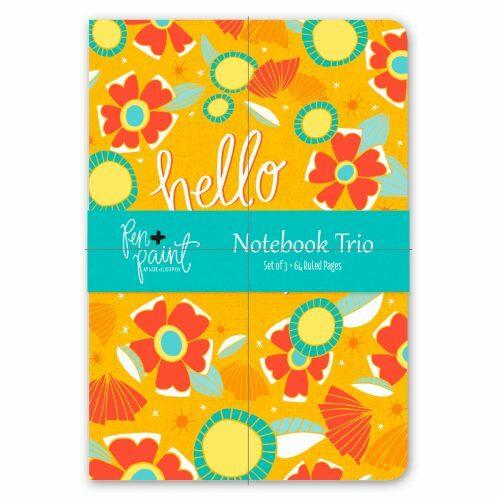 This assortment includees 3 bright colors.